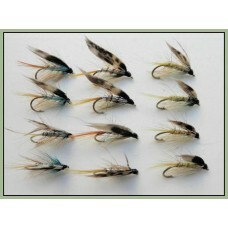 Wet trout flies in variety packs, super combinations on these flies to either top up your fly box or as a starter pack for beginners. 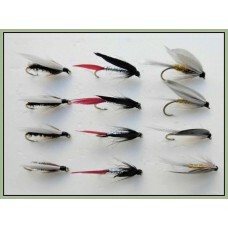 Wet trout flies in a handy pack of 12 flies, this pack contains the following flies: Select si.. 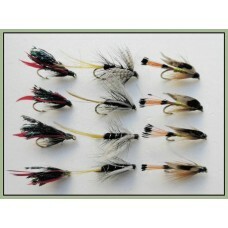 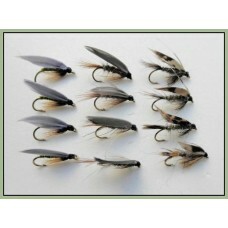 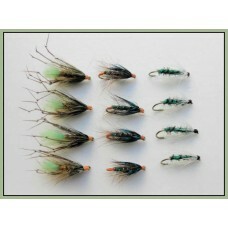 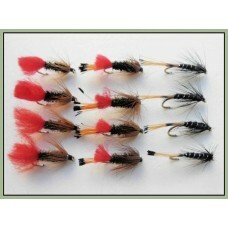 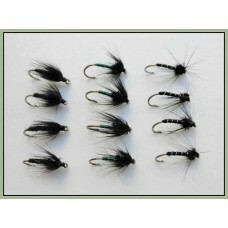 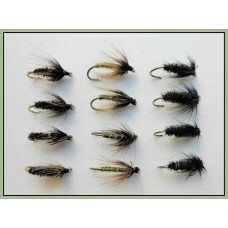 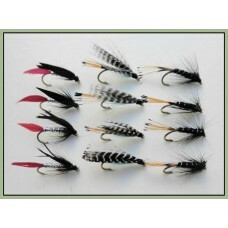 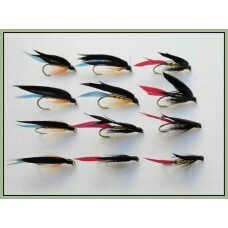 Wet trout flies in a handy pack of 12 flies, this pack contains the following flies: 4 x Hares.. 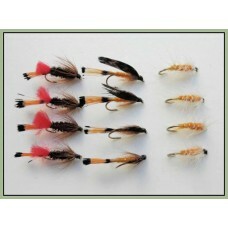 Wet trout flies in a handy pack of 12 flies, this pack contains the following flies: 4 x kate M.. 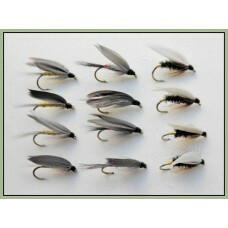 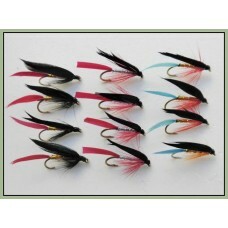 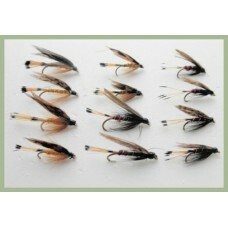 Wet trout flies in a handy pack of 12 flies, this pack contains the following flies: Size 10/12.. 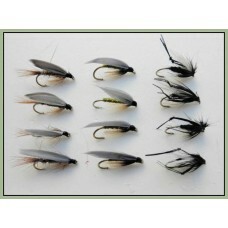 Wet trout flies in a handy pack of 12 flies, this pack contains the following flies: 4 x Ke-he4..